One of the most famous network logon cracker – THC-HYDRA 7.2 get latest Update. 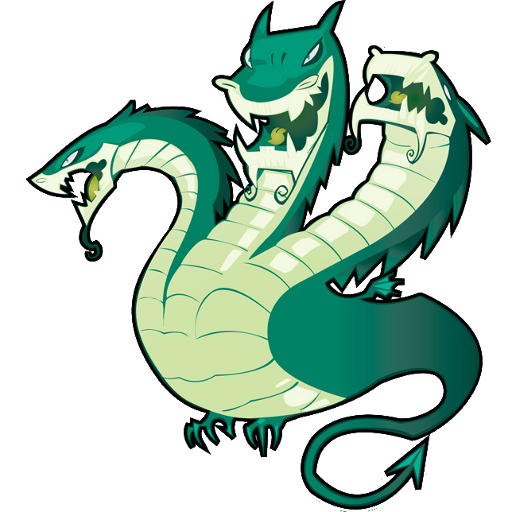 Hydra is a parallized login cracker which supports numerous protocols to attack. New modulesare easy to add, beside that, it is flexible and very fast.Hydra was tested to compile on Linux, Windows/Cygwin, Solaris 11, FreeBSD 8.1 and OSX, andis made available under GPLv3 with a special OpenSSL license expansion. Hydra is best for Samba, FTP, POP3, IMAP, Telnet, HTTP Auth, LDAP, NNTP, MySQL, VNC, ICQ, Socks5, PCNFS, Cisco and more. Includes SSL support and is part of Nessus.